Sometimes you need to be cruel to be kind and tell people what you really think. After all, it’s hard to get better at anything if no one tells you where you are going wrong and how to improve. But most of us don’t enjoy receiving feedback, unless it’s entirely positive! Participants on our courses, for example, are always invited to give us their comments. 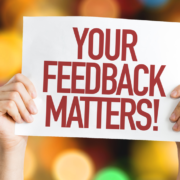 Although the positive comments far outnumber the negative, it’s the less favourable ones that stick in the mind…sting at times…and help us improve! Without this feedback, we’d never know what people really think and would run the risk of going out of business just like my mystified restaurant owner. 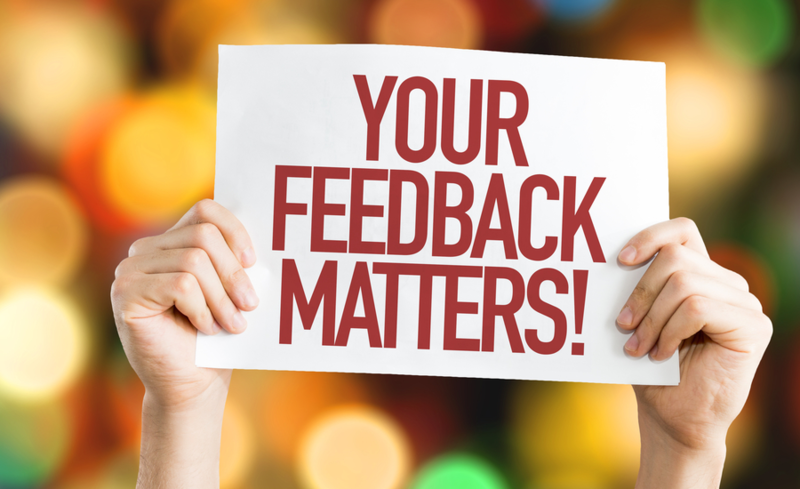 Be immediate: The best time to give feedback is as soon as possible after the event. Be direct, but not rude: Tell people clearly what you think –this is not rude, it’s honest. Focus on something fixable: Don’t ask the impossible (No pidas peras al olmo). Offer specific suggestions: Make sure the other person knows exactly what they can do to improve. So, the next time I see someone in need of some honest feedback, I’m going for it: Cruel to be kind. I don’t want to be responsible for closing any more restaurants!